With all the fine gear you have brought me so far it is time to get something to carry it around with. Elemental Horizons makes some very fine ultralight packs, and I have taken a liking to their Kalais Pack. 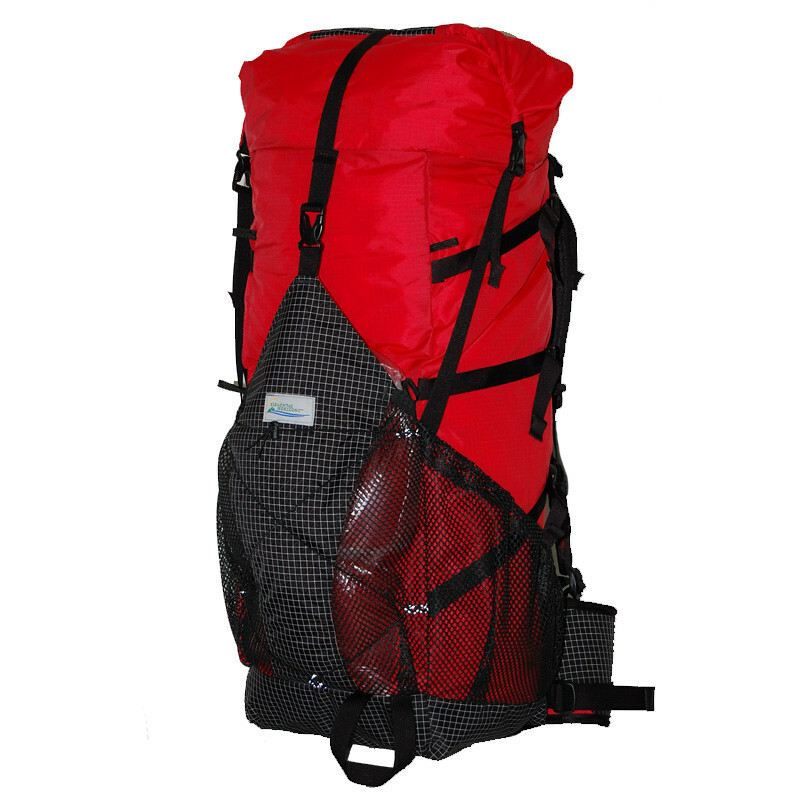 736 grams in Size M, it has a total volume of almost 48 liters and thus should hold plenty of gear and food when out on the trail. 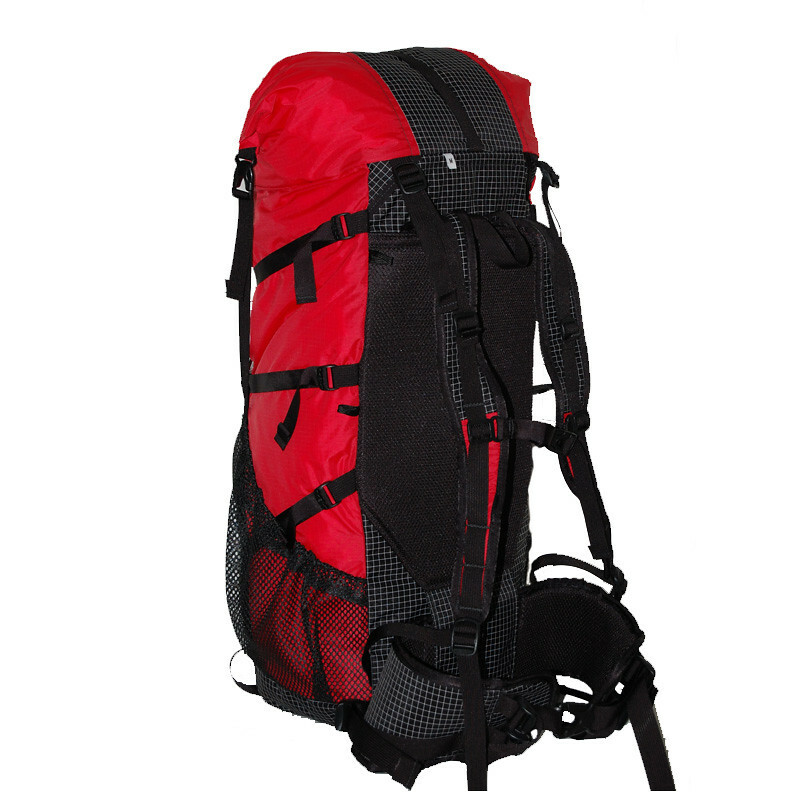 It is Made in the USA, uses Dyneema X Gridstop which means it is rather durable, has a V-Stay Lite Suspension System which allows me to carry up to 15 kg comfortably while the three external pockets allow plenty of space for snacks, a wet tarp and other gear that needs to be accessed on the go. All around a great pack - and it comes in Red! I’d be a very happy hiker if you bring me one today! Need a new pack? Fill in the form! The winner receives his choice of Kalais backpack - I have a Coupon Code to give away, so you can tailor the pack (frame size & hip belt size) just to your needs! And the lucky winner of the Kalais pack is #17 Markus K. - Congratulations! 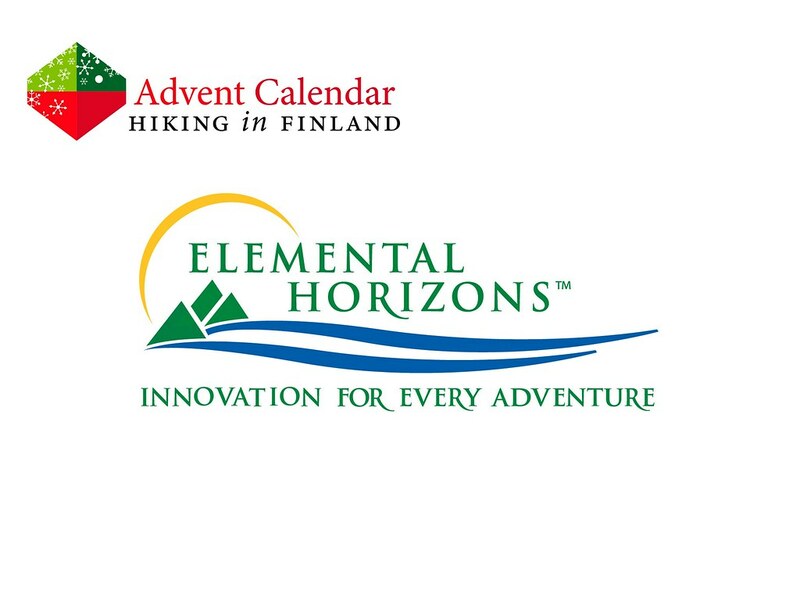 You’ll hear from me asap on how to get your sweet new pack from Elemental Horizons!